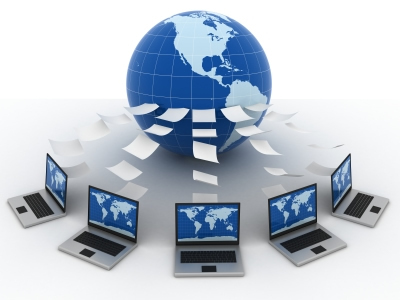 The DCS Reporting + Messaging software can be accessed from any internet connected device: desktop, tablet, or smartphone. 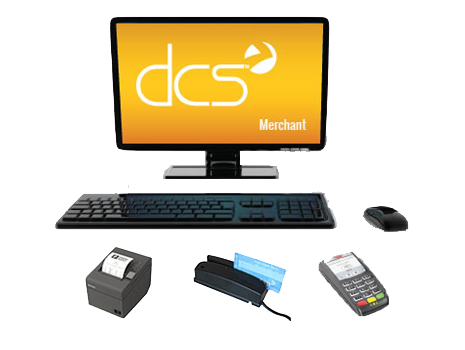 Simply login to the DCS User Dashboard and effectively communicate with your stores. In this fast paced business environment, effective and timely access to information has never been more crucial. The DCS Reporting + Messaging System, RMS, was created with this in mind. With the Reporting + Messaging system, management is provided with a channel for effective communication with store managers and employees. Automatically generate and send end-of-day reports directly to store managers at time of closeout, communicate with store managers and employees via an easy to use interface, and best of all, track it all. Eliminate the Need to Fax or Email Reports at the End of the Day. These Reports are Automatically Sent Securely Via Email at the Time of Store Closeout. View Daily Sheets and Reports on Your Phone or Internet Connected Device! Send Messages Directly Through our Secured User Dashboard Directly to Your Store’s Point-of-Sale Software. Tellers are Required to Enter Their Initials to Move Past a Received Message, the Act of Which is Permanently Logged and Available for Reporting Purposes. Ability to Designate Any Number of Managers to be Assigned to Specific Stores! RMS Management is Fully Controlled via the DCS User Dashboard - No Additional Software Necessary! Generate additional income or add new revenue to your business. Streamline processes, eliminating system errors, theft, and loss. Centralize processes and connect branch locations to your main office. 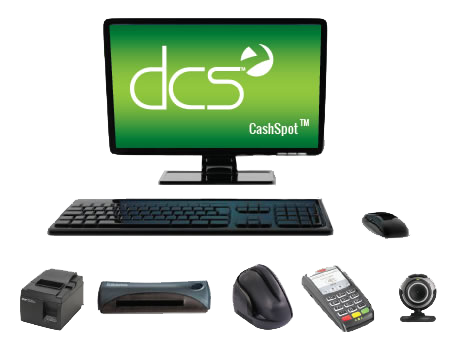 DCS flexible apps allow you to build a point-of-sale system that fits today's needs and easily grows to meet tomorrow's challenges.